What are the best simulation games available on the Xbox One? If you like the idea of being the boss, simulation games are the perfect way to pass the hours. Whether it's controlling every tiny detail of a rapidly expanding metropolis, colonizing new worlds, escaping from prison or simply tending to a farm, there's an increasing number of simulation games now available on the Xbox One. To assist you in deciding which game you should be looking to play next, we've narrowed down the choice by using a combination of site review scores and your community ratings to put together our list of the best Xbox One simulation games available in 2019. 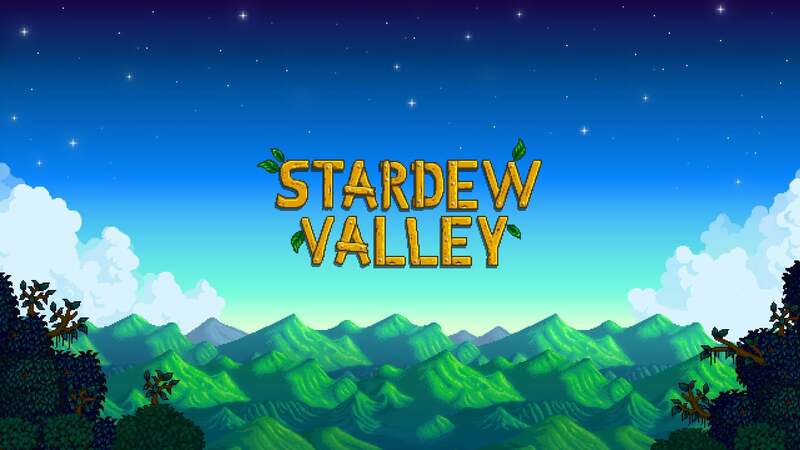 Stardew Valley is a unique game for consoles that you don't realize you want until you have it. Growing your farm from a small plot of land to a massive industry is a wonderful feeling. You'll constantly be thinking of new ventures that you can try to make gold; with proper work those ventures always pay off, which only makes you want to play even more. With plenty of extra activities in which to participate throughout your days, you won't grow bored quickly. While the game isn't perfect — side activities can be dull and there are a few frustrating bugs — Stardew Valley will no doubt remain a staple in many player's game rotations. It's a game that fully succeeds in its premise and for that, it is worthy of your time. 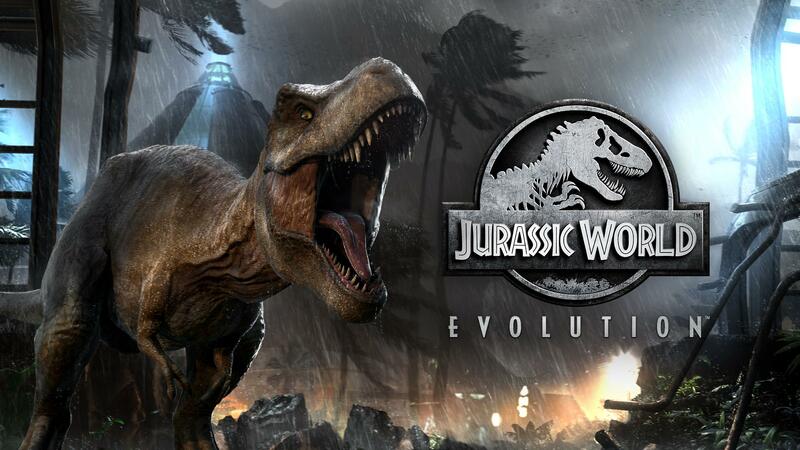 For fans of the series and simulation games, Jurassic World Evolution is a must-buy. Being able to create and tweak the DNA of a big collection of dinosaurs across all Las Cinco Muertas islands, with each one offering unique challenges, makes for an exciting gaming experience. The detail in the dinosaurs is impressive and the fact you can take control of pretty much everything on your islands means your parks can truly be your vision. Minor problems and bugs stop the game from being absolutely spotless, but aside from that, the game is everything you could want in a simulation game. At some point, you've probably wished Jurassic Park really existed. For now, this is the closest you can get. 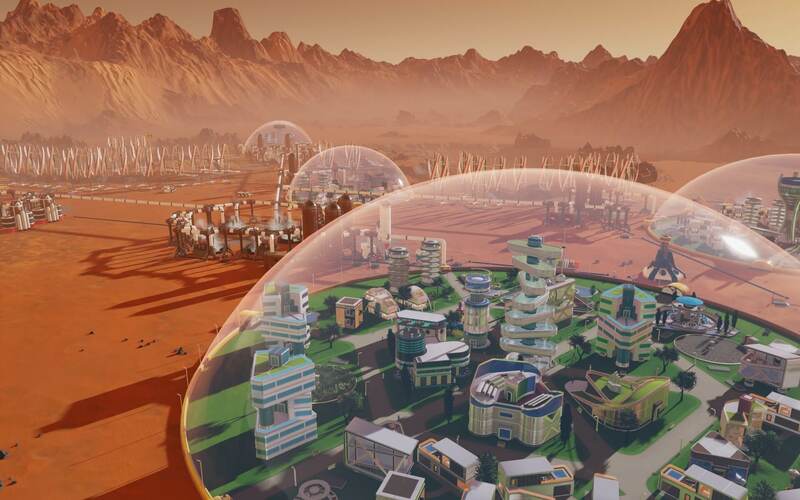 Surviving Mars offers most of the things you expect in a simulation game: a chaotic and overwhelming start is eventually calmed down once you understand what's going on and how to work efficiently. Mysteries add a unique bonus to the progression and don't be surprised if you become quite invested in your colony the more you play. As is often the case, the controls pose a bit of a problem and feel like they'd be better suited on a computer. Never the less, for simulation game fanatics, Surviving Mars is an easy recommendation. For everyone else, if you are willing to sink in the time and the effort, you'll be happy in your new home on the red planet. 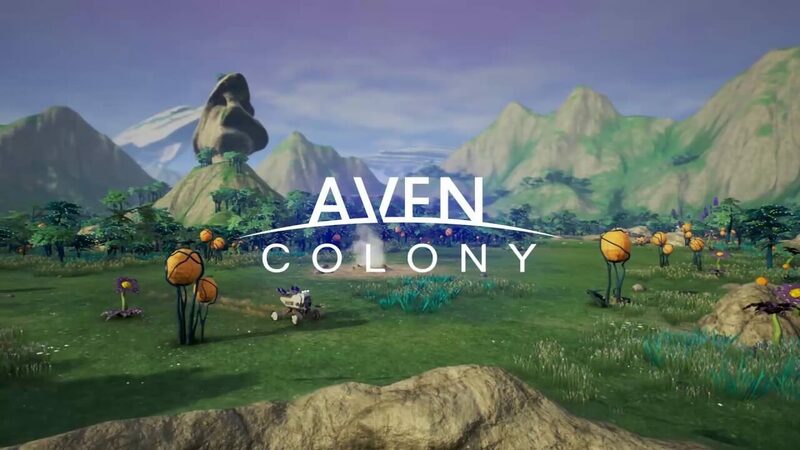 All in all, Aven Colony is a blast. Planning out the best places to put your facilities in order to keep most people happy is both fun and absorbing. Surprisingly simple to learn, the game makes it easy to quickly get in the groove of building and splashes of humor keep you smiling. There are times of frustration when overproduction keeps your storage facilities at capacity, but this is a very small dark cloud in the otherwise blue expanse of Aven Prime's skies. If you're into building games, you'll definitely want to give this one a try. 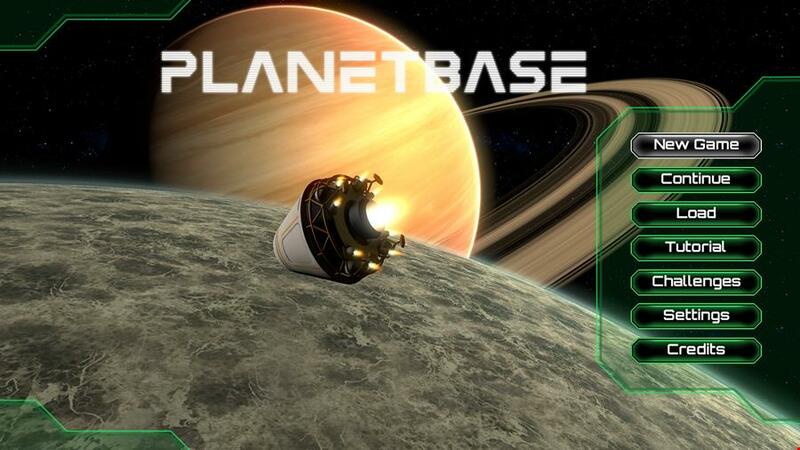 Planetbase is a nice change of pace from the usual building simulators as the space environment brings up new challenges. Trying to make sure your colonists have enough of everything to keep them alive, and balancing this with fending off potential hazards and trying to earn yourself some money at the same time, is a genuinely fun challenge. The limited number of planets on which to build and a tutorial that leaves a bit to be desired means that the game may feel a little off-putting at first, although it is definitely worth sticking with. Taking this adventure with your colonists is well worth the ride. Not since an imprisoned George Bluth had an endless supply of ice cream sandwiches has doing time ever been so rewarding. Prison Architect is a deep offering of gameplay elements, interconnected systems, and emergent storytelling, all of which remain addictive for fans of such micromanagement. If all this sounds like more work than fun, you're probably right; this game just isn't for you. Controlling a population of inmates who, by the basic nature of prison, don't want to be there, can feel like a second job. But prepare to be amazed by the game's intense level of detail to the human element of being behind bars, and you'll walk away from the experience with an appreciation for such a stellar genre title. 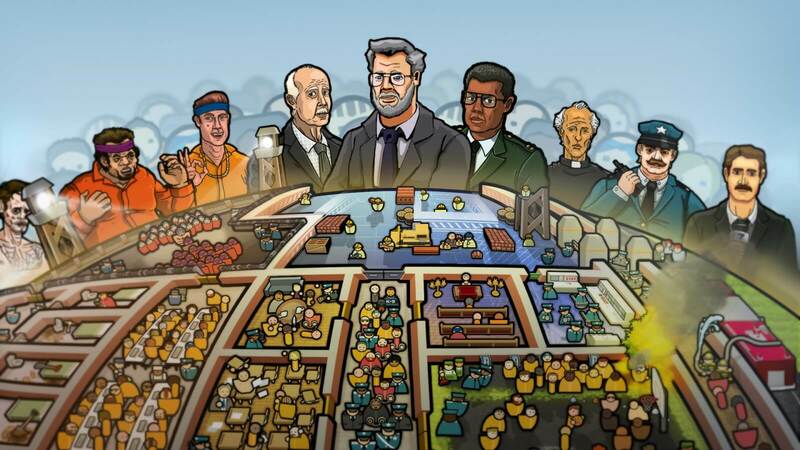 If you're a fan of simulations, Prison Architect is one of the best there is. 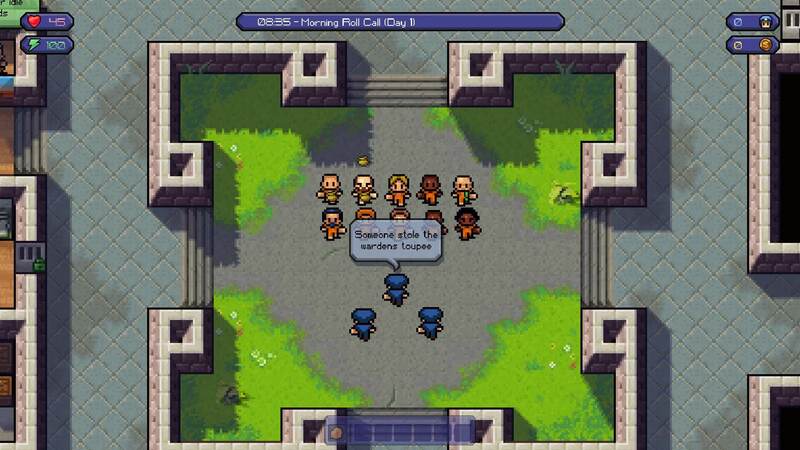 Prison life isn't easy, that much we have learned from our time playing The Escapists. This game can be frustrating, make you angry, and want to quit altogether. That is, until that one thing you've been missing finally hits you and you make your escape out of a prison. That feeling of accomplishment is lacking in many mainstream titles. Avoid using walk throughs and you will find the game difficult to master but immensely rewarding when the plan comes together. 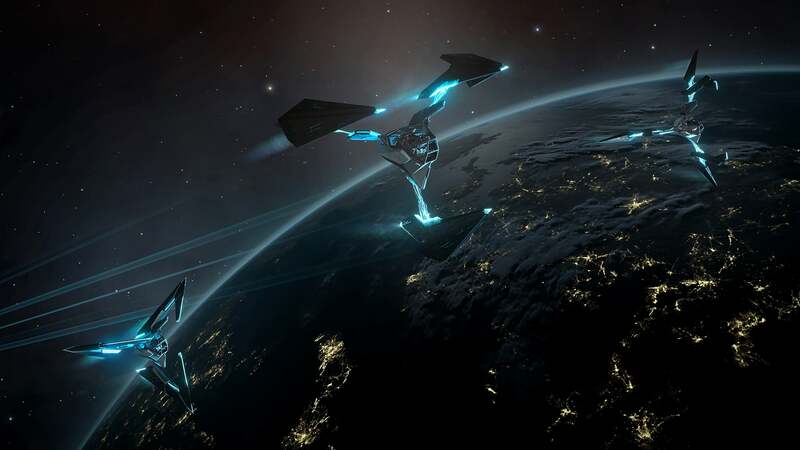 Elite: Dangerous is a unique game. It's given us a gigantic galaxy to explore of which it is nigh-on impossible to see the full extent. It's a classic space simulator through and through, to the point in which the controls and game mechanics can be hard to grasp. This in itself isn't a bad thing, but it won't appeal to everyone. Only with a huge time investment will players get the full experience of the title, but with that comes a greater feeling of reward. It's a good alternative to exploring the Milky Way galaxy in all its glory instead of training in real life to become a fully fledged astronaut, but you still need to be prepared for the long haul before you suit up. Lacking in both content and features in comparison to its PC counterpart, this version of Cities: Skylines is probably not for those who already own and enjoy the game there. 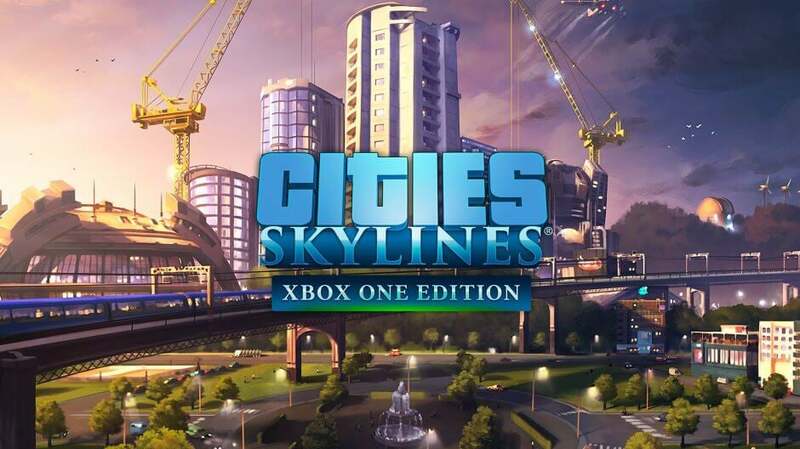 However, thanks to a personal touch, it's a game that is very satisfying to progress through and a worthy city builder for genre fans on Xbox One. Just consider having a guide at hand, and perhaps something to keep you entertained in between projects. While most of the other farming simulators currently available on the Xbox One opt for ultra-realism, at the opposite end of the scale, you'll find Farm Together. 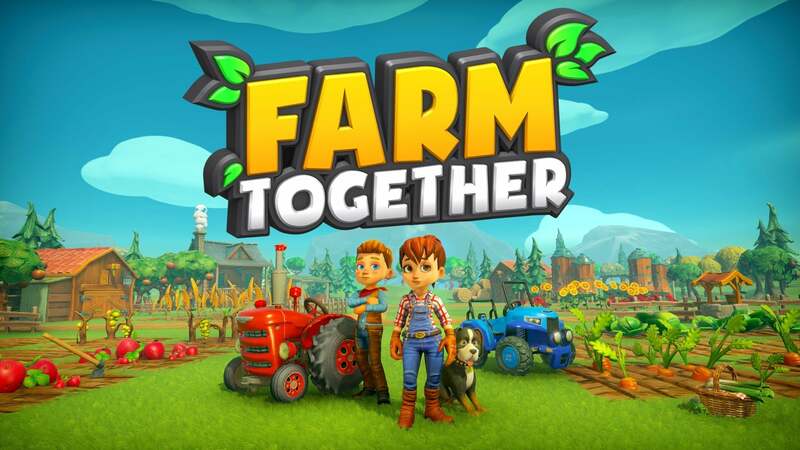 Offering a much cuter looking, simpler and hands-off approach to the genre, Farm Together allows you to sit back and relax as you and your friends tend to your farm. If you like the idea of running and tending to a farm but are fed up of busy menu systems and convoluted instructions, Farm Together is the perfect alternative. 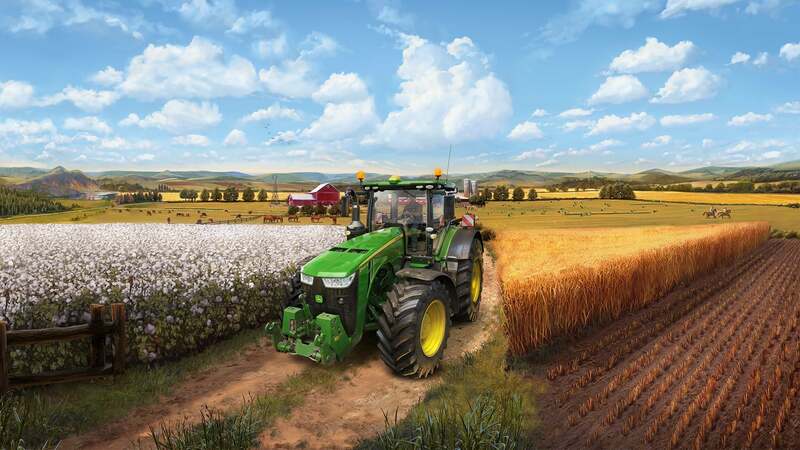 The gameplay available in Farming Simulator 19 is obviously very niche, but behind the actual subject matter the game offers an in-depth sandbox that allows you to decide exactly how you wish to progress using the various farming techniques available. Farming Simulator 19 isn’t going to appeal to everyone, and if you've played the previous iteration in the series there isn't a lot new her to discover. For those of you who do wish to take to the fields, you’ll find a surprisingly detailed experience that can prove to be enjoyable once you get your production line in place. If you're a fan of the old Tycoon games from yesteryear or have Hornby railway collection in your loft space, Railway Empire will definitely scratch that itch. 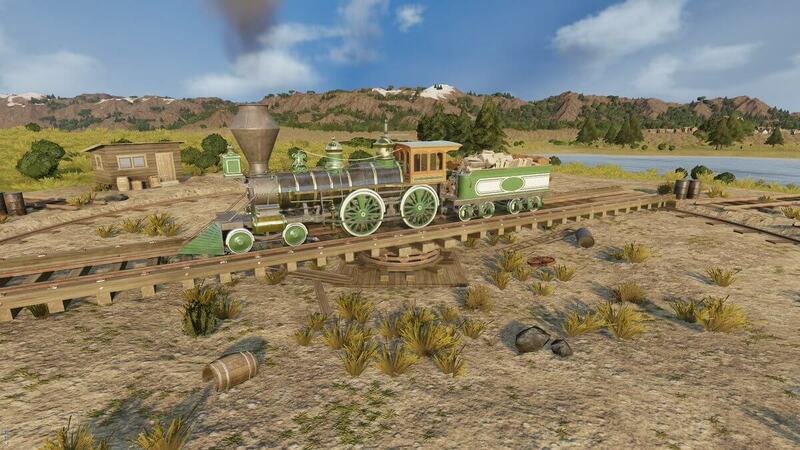 Set in the 1800s North America, industry is booming and you're the person tasked with building the biggest and best railway network across the country to link it all together. You're not the only player in the game, however, and you'll constantly be trying to outwit and outmanoeuvre competitors who also want a piece of the action. There's a steep learning curve and it can be a bit of a slow-burner, but if you can stick with it, Railway Empire has a lot to offer.